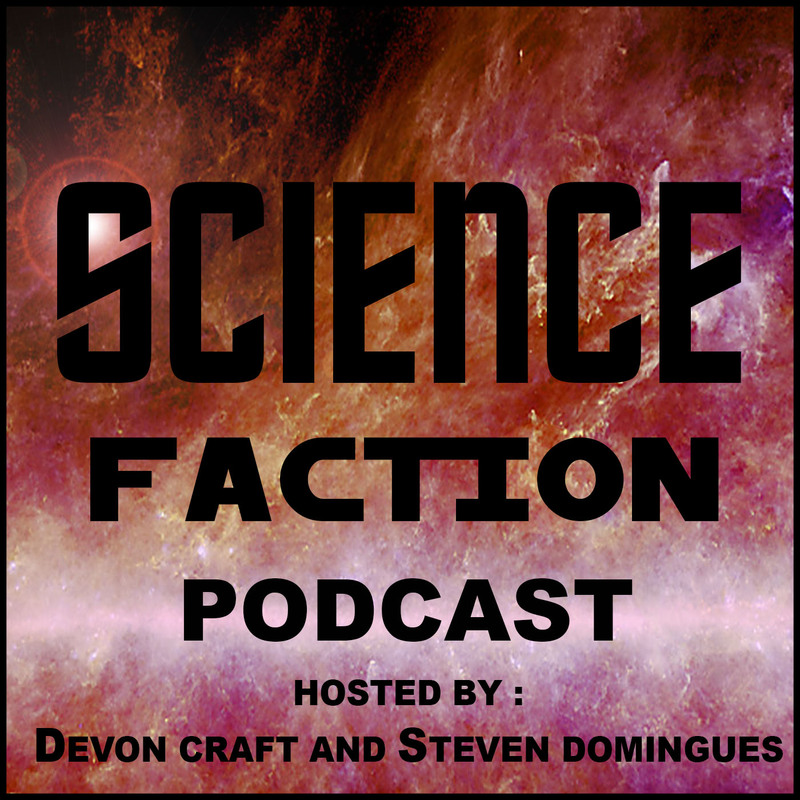 This episode contains: Steven discusses his guest appearance on the Potentium podcast. We learn that the name of the podcast is actually a Star Wars term. Steven has yet another podcast, Save Point. Devon talks about seeing Elton John and his progress in learning to play piano. This Week in Space: Saturn hasn’t always had rings. And they may be younger than we thought. Cassini spacecraft looped between Saturn and its rings so that Earth-based radio telescopes could track the gravitational tug of each. This allows astronomers to calculate the mass and age of the rings. The rings are probably rubble from a comet or Kuiper Belt object that was captured by Saturn. Sci-Fi: Steven finished the Remembrance of Earth’s Past Trilogy. We have spoilers in our discussion of these books. We both loved the trilogy and highly recommend it. Devon started watching the new season of Future Man. It’s still an awesome show. We then talk about Black Panther being nominated for Best Picture. Steven tells us about the Netflix movie Io.